Torgerson's LLC in Havre, Montana is the place for everything needed for your agricultural operation! 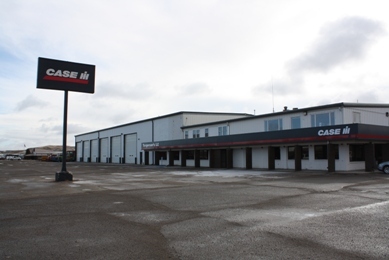 We are an authorized dealer of Case IH for parts, sales, and service. Our staff is experienced and professional and is here to assist you.